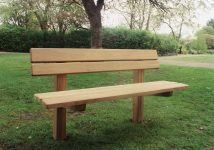 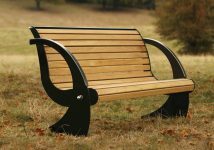 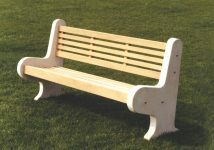 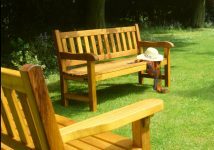 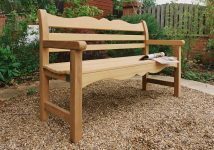 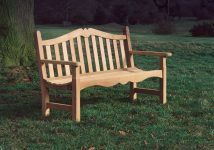 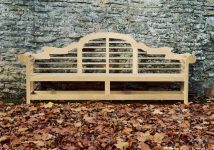 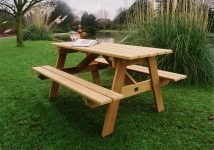 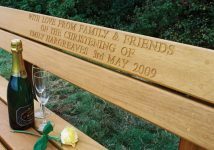 We are delighted to have been awarded the contract to supply a range of bespoke benches to Regents Park in London which is managed by The Royal Parks. 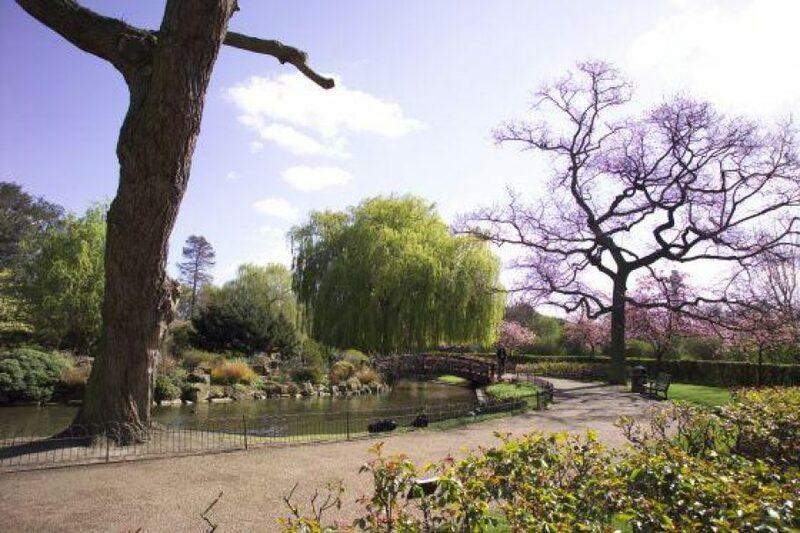 The Royal Parks is a charity which supports and manages 5,000 acres of Royal parkland across London.They look after eight of London’s highest profile open and public spaces; Hyde, The Green, Richmond, Greenwich, St James’s, Bushy and The Regent’s Parks, and Kensington Gardens. 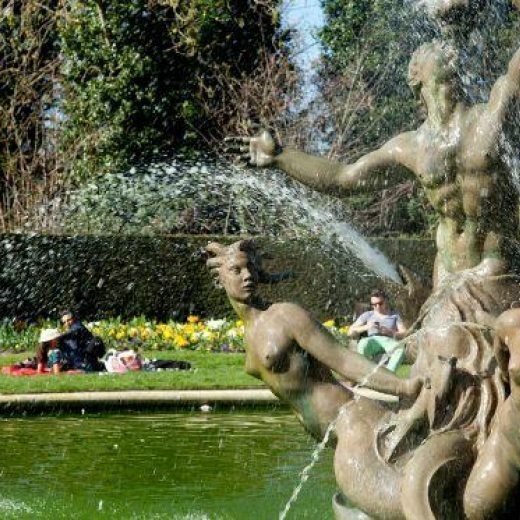 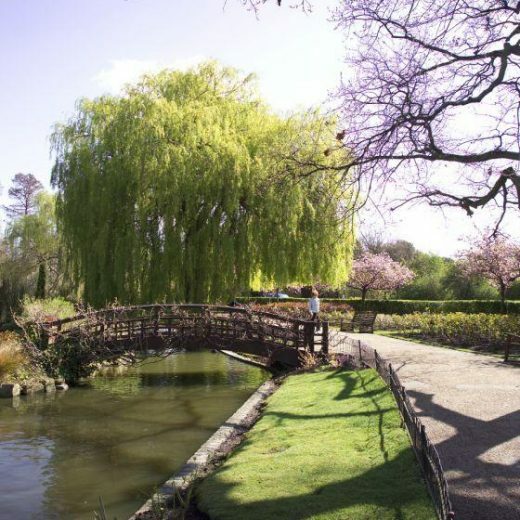 The Regent’s Park covers an area of 395 acres and combines large open spaces with grand tree lined walkways, public gardens, and 4 children’s playgrounds. 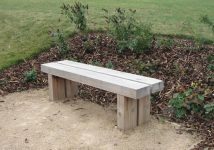 Many beautiful plants and flower beds provide stunning displays especially in the Spring and Summer and also provides the perfect setting for many wildlife, including a large wetland area which is home to around 100 species of wild birds and a population of hedgehogs. 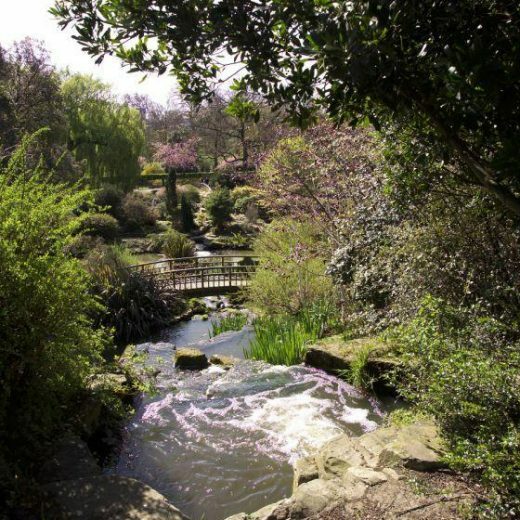 More information on Regent's Park can be found here. 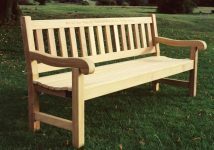 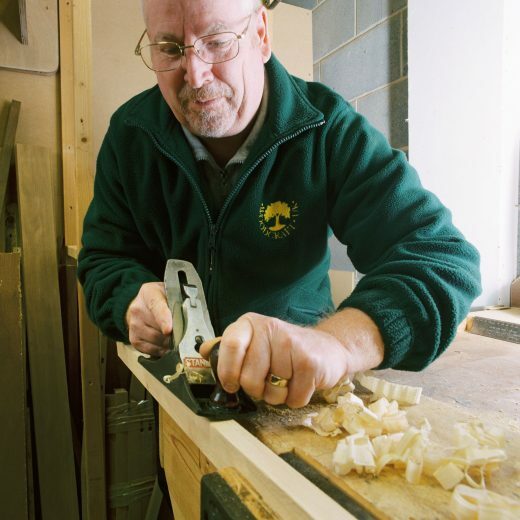 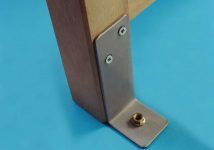 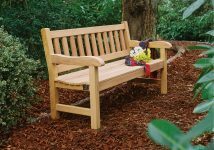 All of the benches we are making will be constructed using FSC (Forest Stewardship Council) certified hardwoods, in compliance with their environmental requirements. 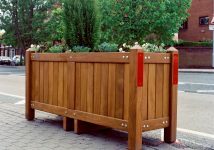 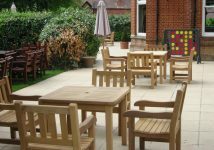 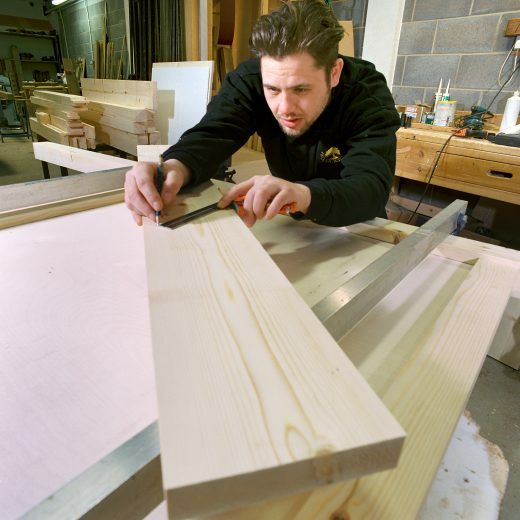 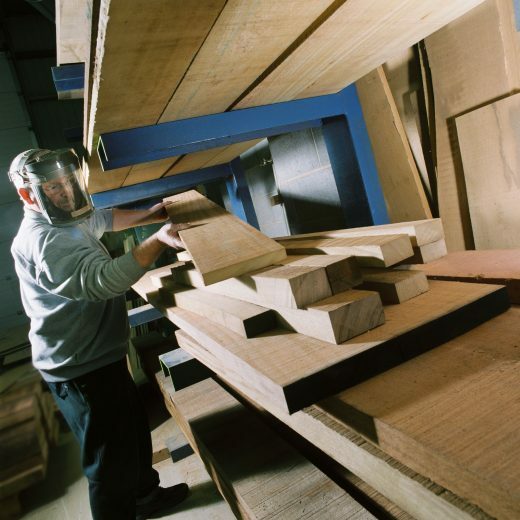 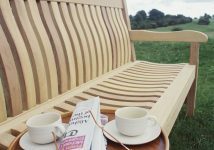 FSC certified timber is specially selected from internationally recognised sustainable sources. 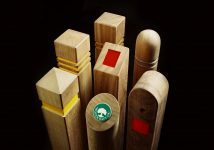 They Protect and maintain natural commu­nities and high conservation value forests and respects the rights of workers. 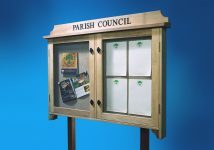 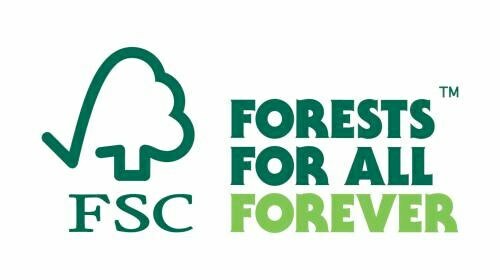 More information on the Forest Stewardship Council can be found here. 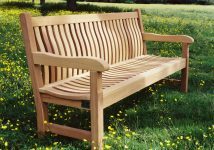 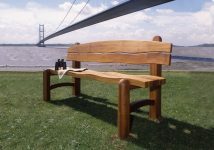 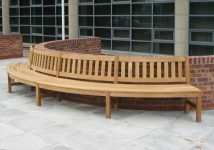 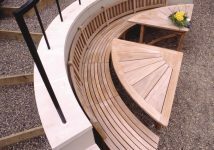 We are really looking forward to getting started on this exciting project and to seeing our hand built benches in such a prestigious place.